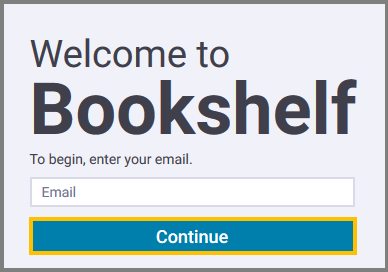 In order to be able to access the content of the eTextbook, you will first need to activate your Vital Source user account via Blackboard Learn. Click the Bookshelf by Vital Source menu item from the course menu. A page opens that concentrates various Vital Source links. 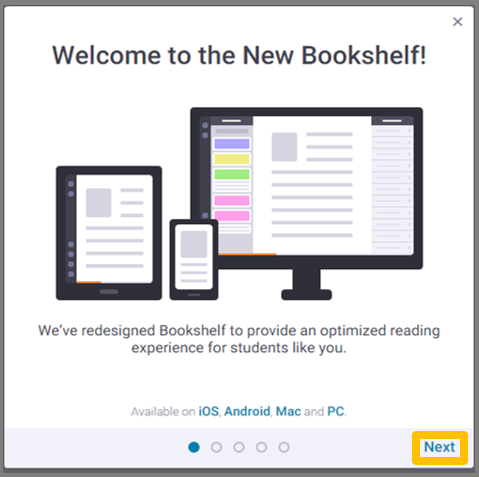 Click Open Bookshelf to launch the Bookshelf reader application. Now you are lead in the Vital Source platform in a new window/tab. When you try to open an eTextbook, you will be redirected to the Launch Bookshelf Link page with an acknowledgement message. ACKNOWLEDGMENT: If you have requested or plan to request a refund by presenting a hard copy of your textbook, DO NOT ACCESS THE e-Book otherwise you will be charged a fee. Students that withdraw from a course or have activated an e-book will not be granted a refund, unless they withdraw before the withdrawal deadline. If you wish, select the Do not show me this message again, and proceed by clicking Launch. After you click Launch, you will be redirected to another page with the prompt to Register or Sign In. Fill in your email and press Continue. In the next page, you have to fill your personal information. 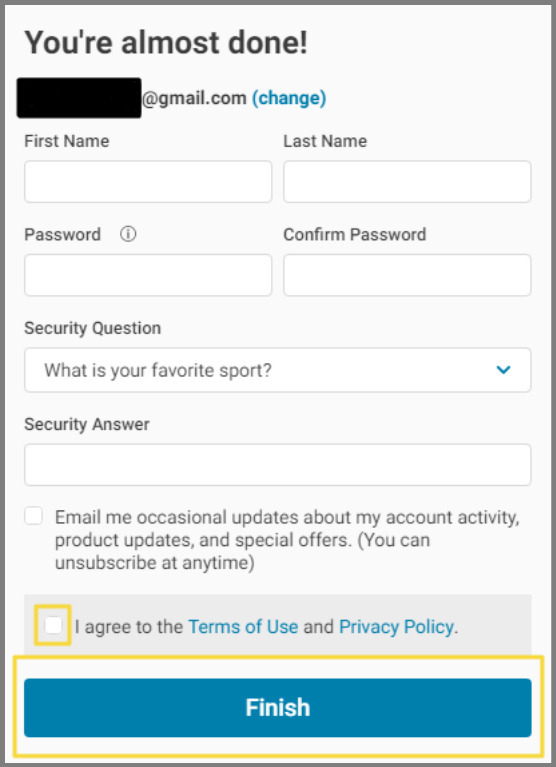 Fill in your name and select a security question of your choice. 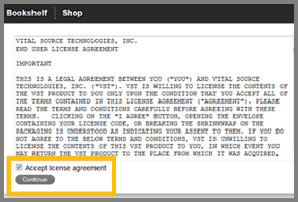 Be sure to select the last check-box in order to be able to continue to the next step. You can also select the box above, but it is optional. Click Finish to complete the registration. A Welcome to the New Bookshelf! Window appears. Click on Next to proceed and then again Next on the next pages. You have now completed the activation of your VS user account. The new page that comes up is the one in the image below. 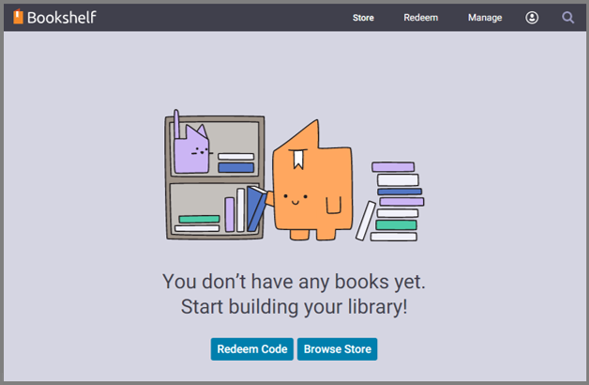 You do not need to Redeem any eTextbook Code. You can browse the store if you wish but you DO NOT buy your eTextbook(s) from here. The eTextbooks are automatically adopted to your Bb course by the Blackboard Learn administration. 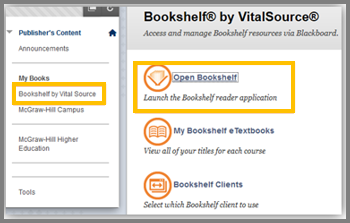 Close the VitalSource window to return to your Blackboard Learn course and access your eTextbook.